Google has a history of taking parts of its own build of Android available for everyone, and when the Google Now Launcher made an appearance on the latest Nexus 5 smartphone everyone began hoping that it would make the leap to the Play Store sooner rather than later. Today, that’s exactly what has happened. Unfortunately though, it’s not quite available for everyone. 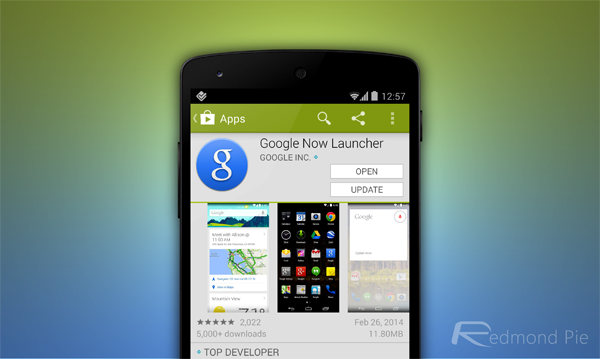 Now up on the Play Store for download, the Google Now Launcher is only actually available for anyone with either a Nexus device or one of the Google Play Edition handsets that are becoming so popular amongst enthusiasts. That means that if you’re packing a Samsung Galaxy S4 or even planning on getting one of the new devices announced at Mobile World Congress this week, then you’re out of luck. 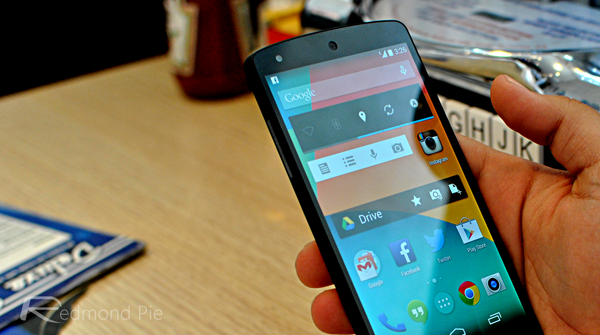 If you do have one of the devices that can run the new Google Now Launcher though, then you’re in for a treat. All the features of the Nexus 5 version are here, including the ability to say ‘OK Google’ from any home screen to begin an interaction or to swipe across the home screen to get to Google Now. 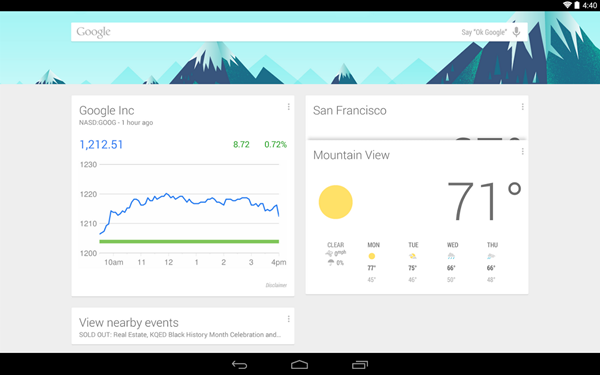 Weather, travel and all the other cards offered by Google Now are just a a flick of a screen away. Other improvements include faster searching, easier access to other Google apps but the translucent navigation and status bars didn’t make the cut for some reason. We really wish it did though, it’s a waste of screen real estate. Obviously the Google Now Launcher is available for free – this is Google after all – and while it’s a shame that its availability is limited it’s still nice to see it break out of the Nexus 5 regardless. Hopefully the limitation is a short lived one, even if the launcher ends up just being available to anyone running KitKat. We can but hope! Of course, we’re of the opinion that the Google Play Edition handsets are probably the best option out there anyway, but until they become more readily available in retail streams they’re always going to be on the periphery of the smartphone buying world.